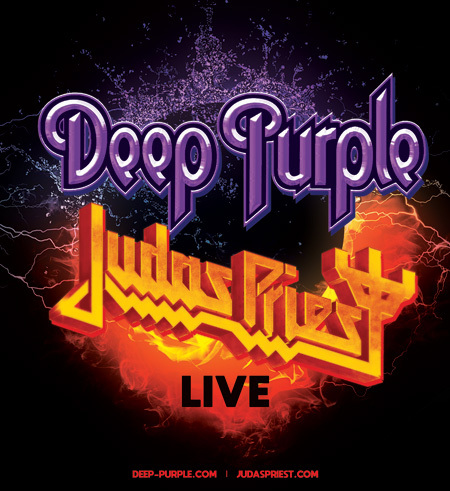 Legends will collide late this summer when Deep Purple and Judas Priest embark on a co-headlining North American tour. The outing will kick off on August 21st in Cincinnati, OH and visit 25 cities across the USA and Canada before finishing up on September 30th in Wheatland, California. Deep Purple's latest studio album, 'inFinite', was released on April 7th 2017 via earMUSIC. 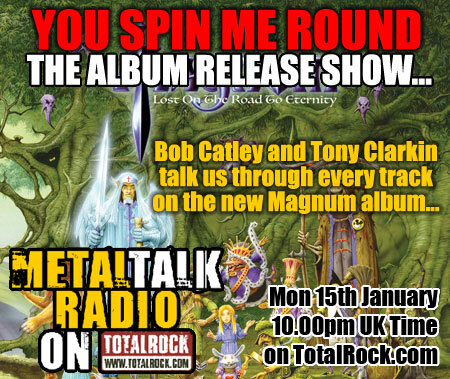 Produced by Bob Ezrin, (Pink Floyd, Alice Cooper, Kiss), 'InFinite' featured ten new tracks recorded with no musical boundaries in the spirit of the 70s. 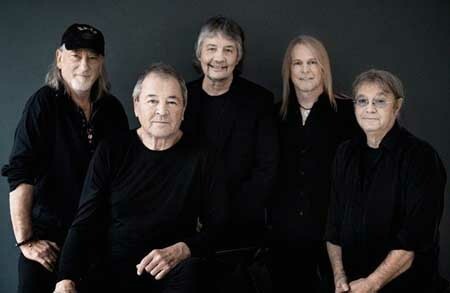 The Metal pioneers have released five studio albums since 1996, augmented by an abundance of solo work and special projects from members Ian Gillan, Roger Glover, Ian Paice, Steve Morse and Don Airey, who will release his solo album, 'One Of A Kind' on May 25th. 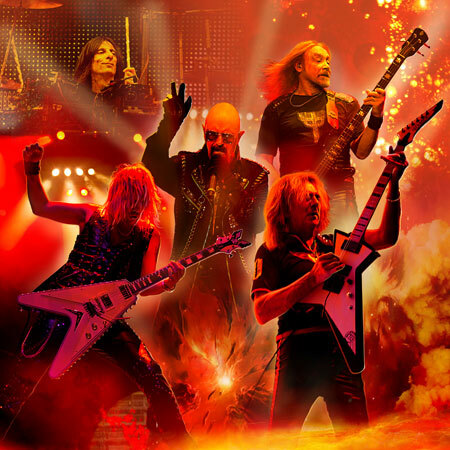 Judas Priest's latest studio album, 'Firepower', was released on March 9th via Epic Records. 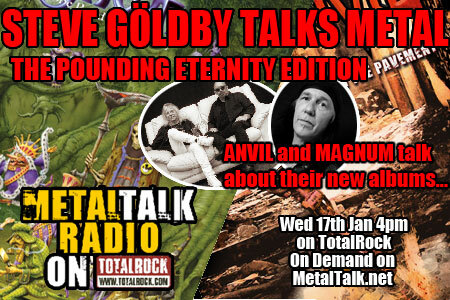 Co-produced by Tom Allom and Andy Sneap, the 14-track album has become one of the most successful of the band's entire career - landing in the top five of 17 countries, including their highest chart placement ever in the USA, and scoring their highest charting commercial rock radio single in decades with 'Lightning Strike'. Few Heavy Metal bands have managed to scale the heights that Judas Priest have during their near 50-year career, and with a line-up featuring Rob Halford, Richie Faulkner, Andy Sneap, Ian Hill and Scott Travis, Judas Priest will be scorching across North America with some Heavy Metal firepower again this summer and fall on tour with Deep Purple.